Two is 0.0035 percent of 56,000. And yet the Wall Street Journal decided to characterize an entire industry with a sample size that small—two turbines out of the 56,000 operating in the U.S today. The Journal’s editorial board recently commented on two wind turbines in Falmouth, Mass. and based off these turbines concluded wind isn’t worth it. Not only is the Journal’s sample size woefully small, it chose to focus on perhaps the least representative turbines in the U.S. wind fleet. As the nation’s leading business publication, that does a disservice to readers and investors. 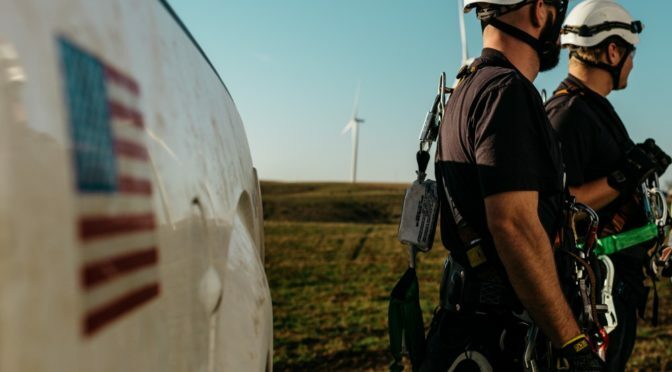 American wind power is a multi-billion-dollar industry with a 50 state footprint, and some of the country’s leading businesses, like AT&T and GM, are looking to power more of their operations using wind. In fact, last year a record number of wind deals were signed by Fortune 500 companies, universities and other non-utility buyers. Journal subscribers would never know about these details based on this editorial, however. The Town of Falmouth installed two turbines to power its waste water treatment plant nearly a decade ago. But these were not built following the normal process. The town constructed them without correctly doing its homework on local zoning requirements. 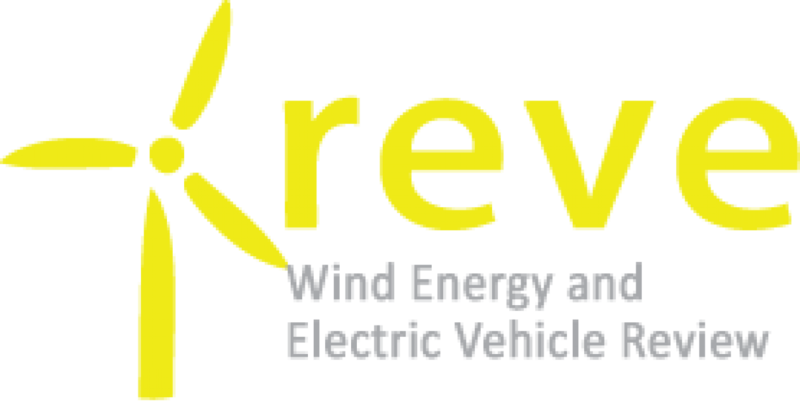 It also chose to perform important components of the project’s development itself rather than using professional wind developers. As a result, legal challenges ensued and played out in court over a number of years. Ultimately a court ordered the turbines to be shut down because they had not complied with local regulations. This is out of the ordinary. Wind developers must carefully determine any potential impacts associated with their projects, and the specific regulatory authorities that have jurisdiction in each instance. The developer should consult with the relevant authorities as early as possible in the development process, and each wind developer has a responsibility to provide appropriate and sound oversight of the regulatory process. The Town of Falmouth strayed from this process in significant ways. So ultimately, the Wall Street Journal painted a picture of an industry with a 50-state footprint and investments exceeding $140 billion over the last decade by examining an abnormal 0.0035 percent of the picture. It’s no surprise the ed board reaches faulty conclusions. Over 1.3 million U.S. homes are within five miles of a turbine and the overwhelmingly majority of people living in these homes do so without complaint, according to Lawrence Berkley National Laboratory. Over 105,000 Americans have wind jobs, many at more than 500 U.S. factories building wind-related parts. The U.S. has enough installed wind capacity to power 30 million homes, and state like Iowa, Kansas, South Dakota and Oklahoma all generate over 30 percent of their electricity using wind. Wind brings unparalleled economic development into rural America, creating jobs and opportunities in the places that need it most. By cutting air pollution that creates smog and triggers asthma attacks, wind avoids $8 billion in public health costs every year. But don’t take only our word. Listen to the men and women who live with wind power in their communities every day. They tell a drastically different story than the one the Wall Street Journal’s editorial board tells. That’s what happens when you hunt for the 0.0035 percent outlier and ignore everything else.